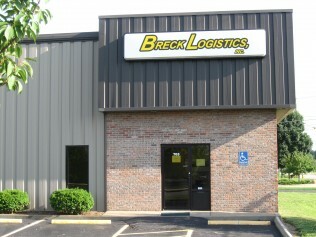 Customers don’t think much about what it takes to deliver their products to their warehouses or stores, but that’s all we think about at Breck Logistics Inc. Since 1991, we’ve connected manufacturers with shippers to make sure the ultimate customer gets their products in the most efficient way possible. We’re a small, family-owned business working with manufacturers and trucking companies all across the continental United States. We pride ourselves in getting to know you, your product and your business and can give you full logistic services with a personal touch. Trust us to help get your products where they need to go safely and efficiently. 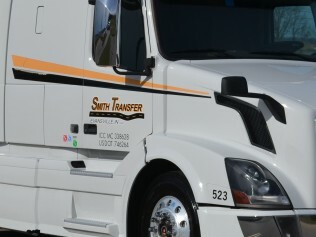 We organize the routes of the trucks we contract with, so we can help you ship anything, whether you’re shipping across town or to the other side of the country. Contact us now for more information. 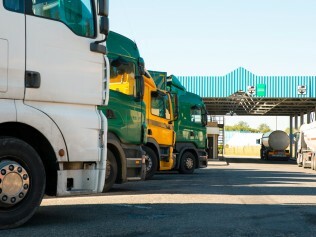 We’re part of the Transportation Intermediaries Association and The National Association of Small Trucking Companies. Whether you’re a shipper or a carrier, you can turn to us for information and expert advice for your business’ shipping and hauling needs. Talk with us today to learn more about what we can do for your company.